Perhaps the ultimate way to build a swimming pool and undoubtedly the most versatile giving you the ability to create a unique and stunning swimming pool tailored to your own design and able to suit even the most exacting of needs. Following a site survey and conversations to determine the customer’s individual requirements we are able to provide a quotation and specification based on your idea of your pool, the surrounding landscape and the pools proposed location in your garden. A swimming pool built from shuttered, steel reinforced concrete and then either tiled or rendered is arguably the strongest form of pool and can be constructed in virtually any shape and size and to suit virtually any situation. The steel size and thickness are designed for individual pool sizes and shapes. 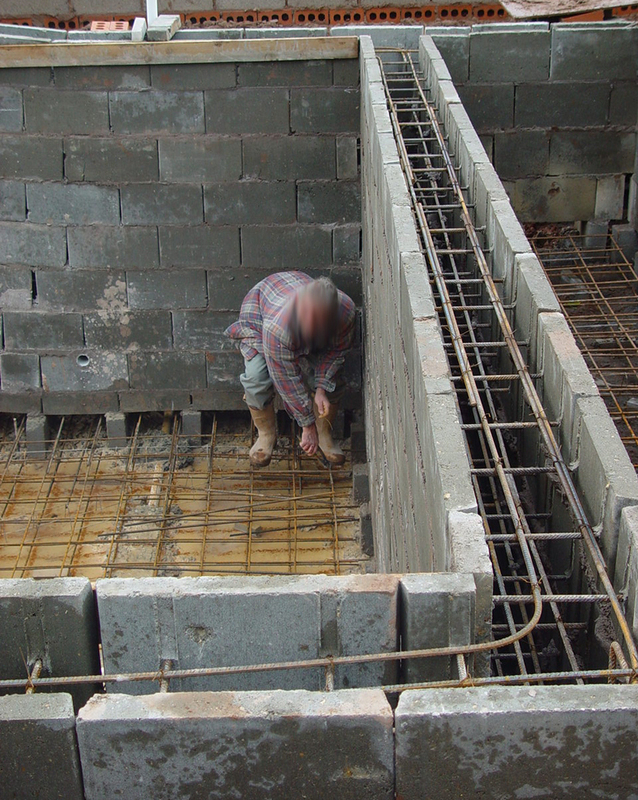 The wall and floor concrete is poured in one operation to create a monolithic shell. Under floor drainage may be required in some areas to relieve ground water pressure. Swimming pools constructed using this method do not rely on the surrounding ground for any support and can therefore be built in virtually any location. These swimming pool shells are waterproof rendered to form a watertight vessel before being finished in either attractive, coloured pool renders - similar to terrazzo - or, of course, with decorative tiles. There is no limit to what can be done with mosaic tile designs for a pool that is totally custom designed and built. As with all methods of swimming pool construction, the pool filtration system and flow control are all important and must be sized correctly by an expert to ensure good water quality and ease of pool maintenance. Likewise, pool heating systems and, if the pool is Indoors, air handling and climate control systems need to be carefully sized and fitted by fully qualified engineers to ensure maximum efficiency.